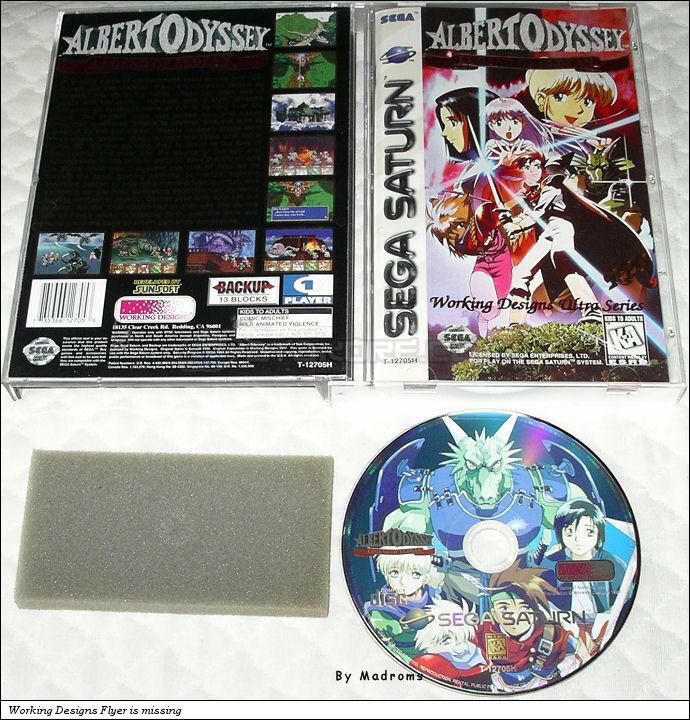 Albert Odyssey - Legend of Eldean is an RPG game, published by SEGA, which was released in the United States of America in 1997 for the Sega Saturn. 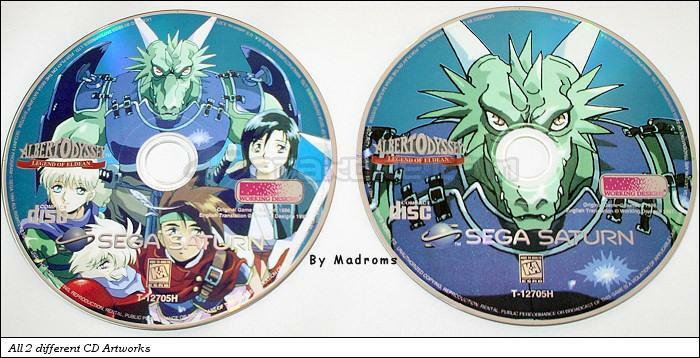 This game has 2 different CD artworks and the manual has been revised. Ten years after his parents are brutally murdered by goblins, young Pike faces more tragedy when his adoptive harpy sister is turned to stone. 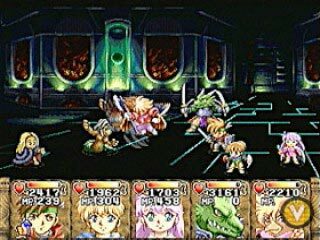 When Pike sets out on an adventure to find a cure, he is joined by his talking sword guardian Cirrus and others along the way. Pike soon realizes that he's not merely searching for a cure, no, Pike and his friends must save the world. Working Designs release of Albert Odyssey : Legend of Eldean includes an entertaining script revision with many "American Pop Culture" references that are slowly becoming outdated so they may not make sense to everyone but the script is still solid. 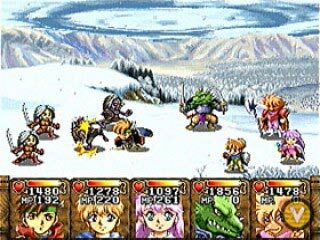 This RPG has very nice hand drawn 2D sprites and, other than the World segments, looks very clean overall.The gameplay is standard with no real gimmicks thrown into the ever present random battles. Not a must play but if you do choose to play Albert Odyssey : Legend of Eldean, you will enjoy this entertaining game.